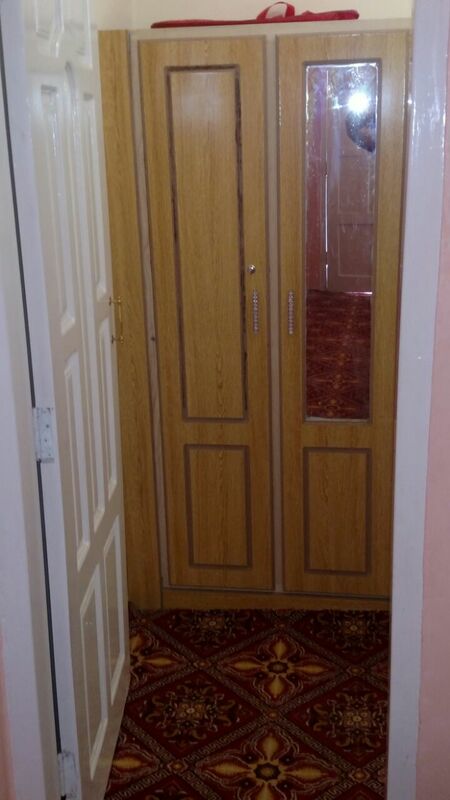 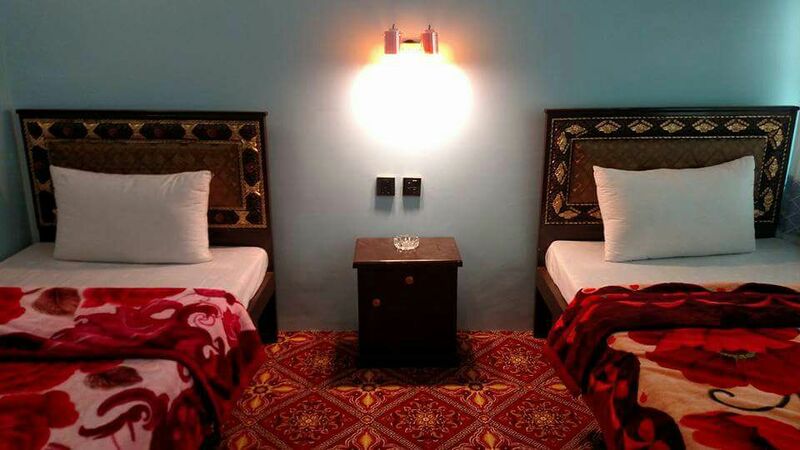 Book Fort View Hotel Altit Hunza on cheap rates | iMusafir.pk. 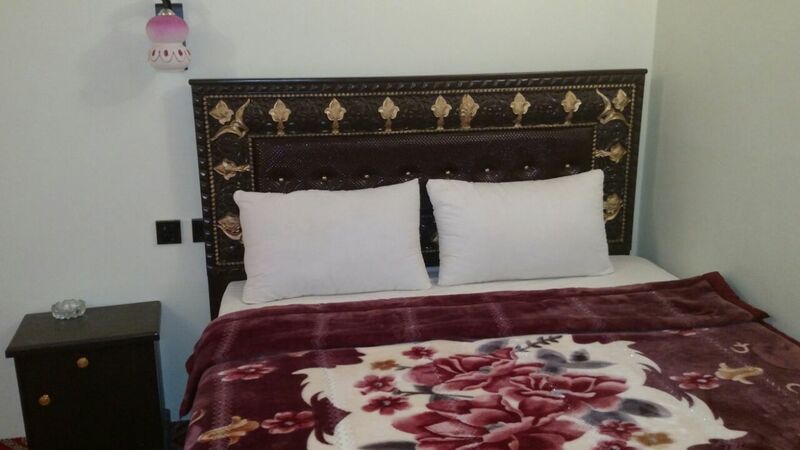 Fort View Hotel is located Central Altit, Near Altit Fort Parking Chowk, Ahmedabad Road, District Hunza, Gilgit Baltistan, Pakistan. 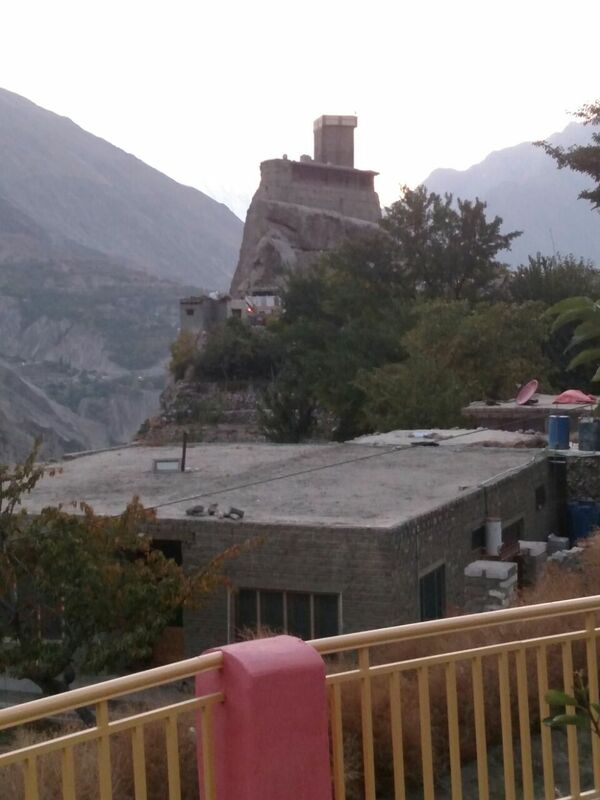 15701 Hunza, Northern Areas, Pakistan. 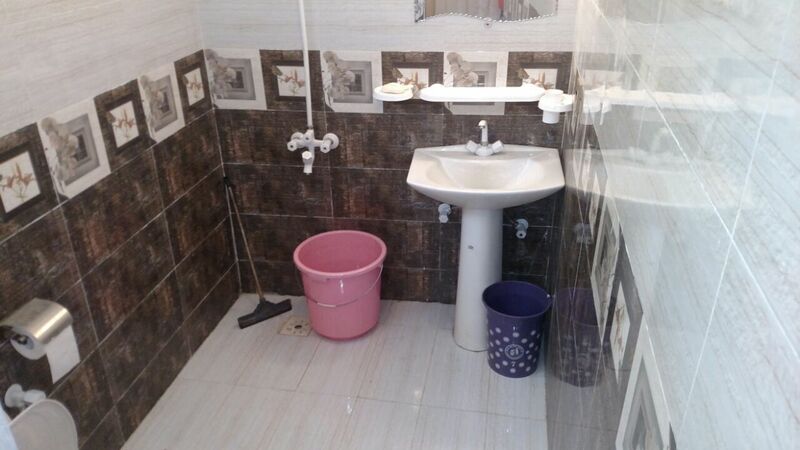 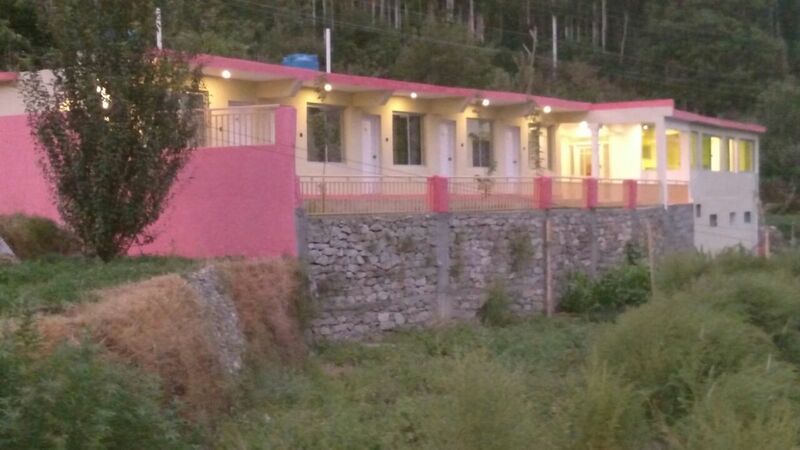 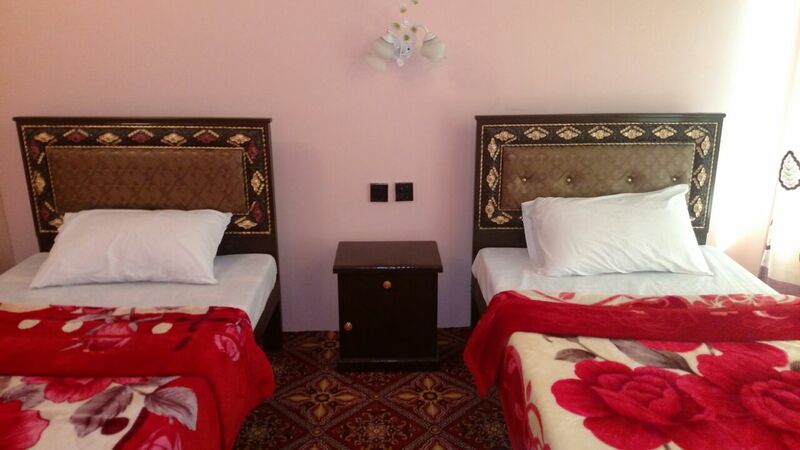 It has 5 rooms equipped with all basic amenities.